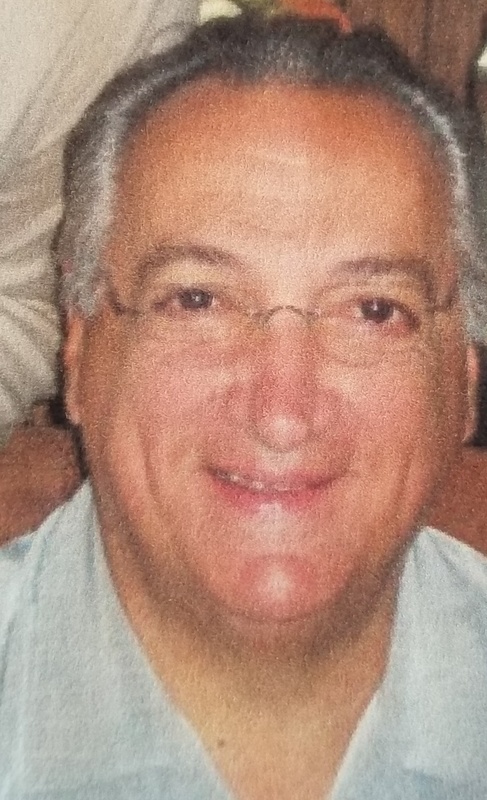 Carl A. Cerbone, 77, passed away on Tuesday, March 26, 2019 at his home. Carl was born in Orange, raised in West Orange, and lived in East Hanover for 10 years before moving to Parsippany 40 years ago. He was the owner of Cerdel Construction Company in Parsippany for 48 years. Survivors include his son Frank; his daughters: Carla Baca, Dana Cerbone and her partner Regina, Angela McCleary, and Nicole Cerbone; his sister, Maryann Lahowchic; his aunt, Lucy Farrell; and his 10 cherished grandchildren. Relatives and friends are invited to attend his funeral on Monday, April 1, 2019 at 9:00 a.m. from Par-Troy Funeral Home, 95 Parsippany Rd., Parsippany, 973-887-3235 or www.partroyfuneralhome.com. His Liturgy of Christian Burial will be offered at 10:00 a.m. at St. Christopher R.C. Church, 1050 Littleton Road, Parsippany. Interment: Gate of Heaven Cemetery, East Hanover. Visiting hours are on Sunday from 2-5 p.m. at the funeral home.